Strange Days Books: Eyelands' 7th International Short Story Contest - coming soon! Eyelands' 7th International Short Story Contest - coming soon! 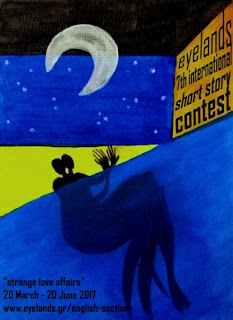 nice post about "Eyelands' 7th International Short Story Contest - coming soon!"